Do you love exploring London? We, the Tramble App, have devised a two part Wizarding Walk with a difference! Our self-guided walking app will direct you and your team (friends, family, partner, muggles) around some well known Harry Potter film locations and other places that inspired JK Rowling's story. The walk is split into two parts and will see you walking around 5k in each part (5k! Don't worry... there a few recommended stops included along the way...) answering 12 questions and seeing Harry Potter's London in a brand new way. In Part One you will start at Kings Cross, picking up characters to take on the Dark Lord, who is hiding somewhere in the city. Then you must work out what potion to use by solving the clues along the walk. You'll end near Trafalgar Square for a well deserved sit down or drink. 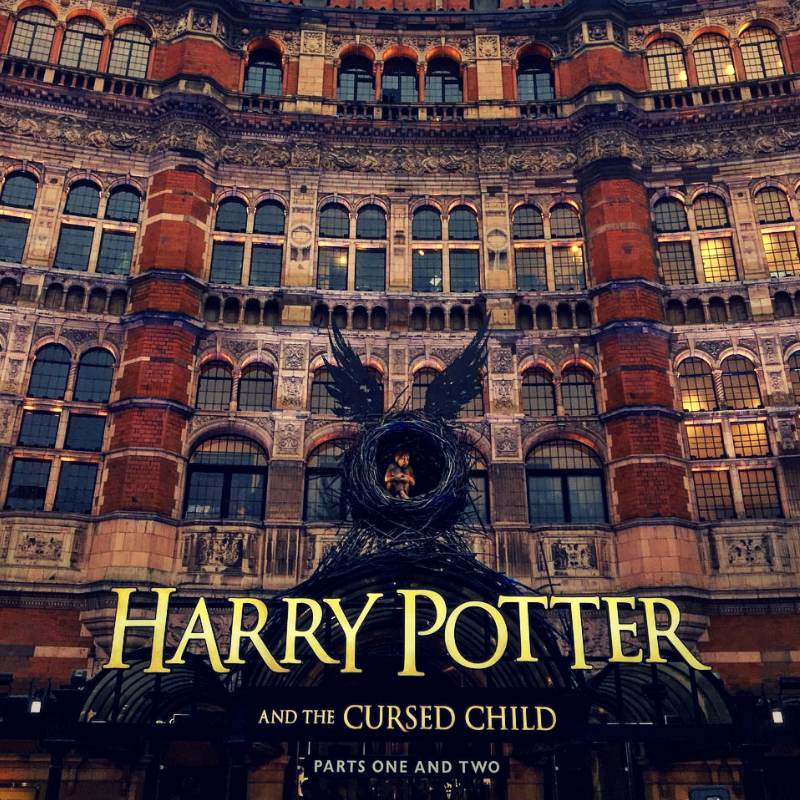 Then in Part Two you will start at Lincoln's Inn Fields, see some iconic London sights and solve a riddle to find the final location of the Dark Lord. Do you have the Potter knowledge and the codebreaking skills to figure it out? Each Part of the Wizarding Walks will take between 90 and 120 minutes with some recommended stops for food and drinks along the way. They cost £4.99 for each part and can be done at any time, any day of the week. Once you are registered search for 'London' and change the category to 'Premium'. Searching for Kings Cross will also get you to Part 1.